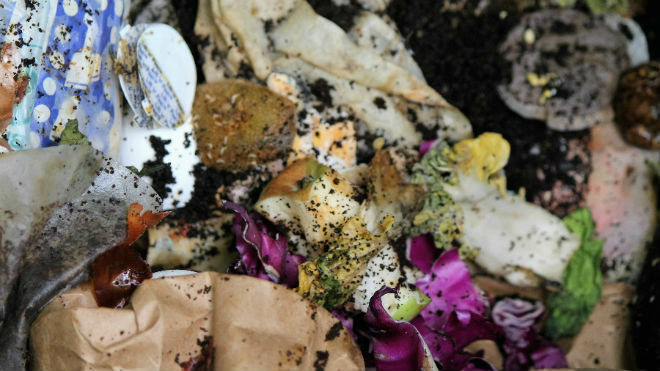 Halifax Regional Municipality is looking for your thoughts on what it should do with compost. The two facilities used to process compost opened 17 years ago. They are getting old and the municipality has grown: they can process 50,000 tonnes of organic matter each year but they’re collecting 53,000 tonnes. A private company, Fundy Compost, processes the excess. Upgrades are also needed to follow changing federal and provincial standards for composting material. Solid Waste Resources, the HRM department in charge of garbage, recycling and compost, hopes the city can meet these guidelines in four to five years. No decisions have been made yet about how the upgrades will take shape. “Everything is on the table,” says Marcel Maessen, education officer for Solid Waste Resources. This week, Solid Waste Resources hosted an information session on the future of composting in the city. “Unlike a lot of engagements in the past where staff develop a plan then go to the public, we’re going to the public and then we’re going to develop a plan,” says Matt Keliher, manager at Solid Waste Resources. Residents came forward with different ways they believe that compost should be handled, including David Wimberly, a member of the community group Transition Bay. He’s been involved in shaping the way the municipality deals with compost since the late 1980s. In 1998, HRM was the first large municipality in Canada to introduce curbside organics collection. Wimberly believes that composting should become a more community-based activity. He thinks the city should expand the already existing backyard composter program. Ideally, he’d like local environmental and social-action groups to play a larger role in the municipality’s compost program. This way, whole communities could be educated and set up networks of backyard composters. 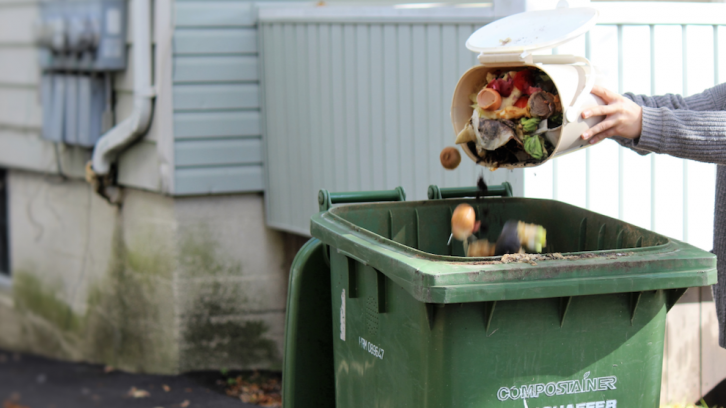 “We need to focus on how citizens and individual businesses can manage organic waste in way that it becomes an organic resource and something that people wouldn’t dream of giving the city,” says Wimberly. Keliher says he supports backyard composting but it requires too much commitment from residents to be a large-scale solution. “We promote it, we want residents to do it, but it can’t be the final solution to managing 50,000 tons” of compost, he says. Solid Waste Resources also wants residents and businesses to give their input in an online “Compost Matters” survey. So far, the department has received more than 600 surveys online. The survey covers many aspects of what residents and businesses want from the composting system. 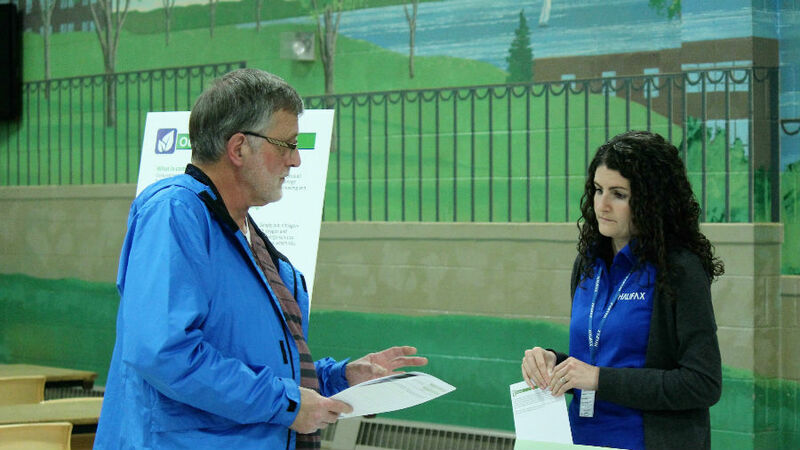 Solid Waste Resources will collect residents’ input until December through the surveys and other meetings with members of the public and stakeholders. 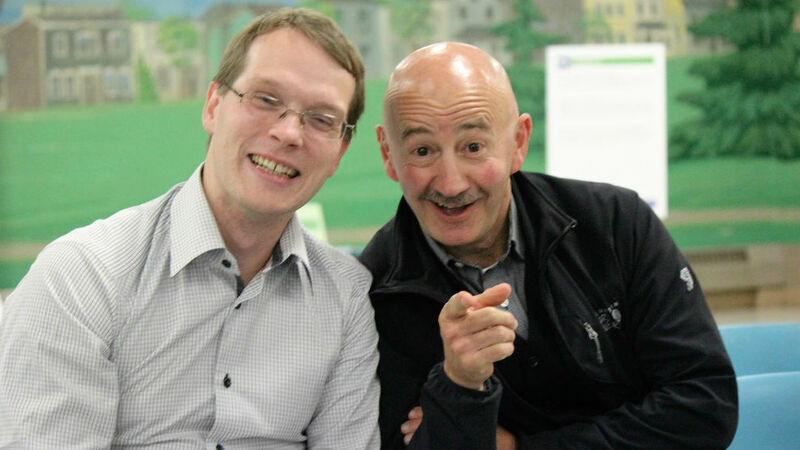 Ed Gillis from Lower Sackville took the opportunity to ask Halifax staff about Nova Scotia’s composting system. HRM is distributing surveys to collect public opinion about HRM compost process.More than 600 have been completed online. Debbie Provencher asks questions about composting. She wishes that there were more resources for people to get informed about HRM composting system and she wishes HRM put more resources into promoting their surveys and consultation sessions. 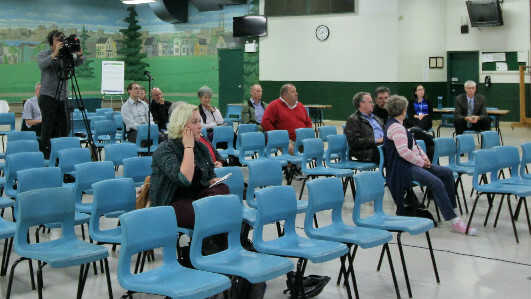 About 10 people showed up to HRM’s public consultation about composting at Dartmouth Sportsplex. 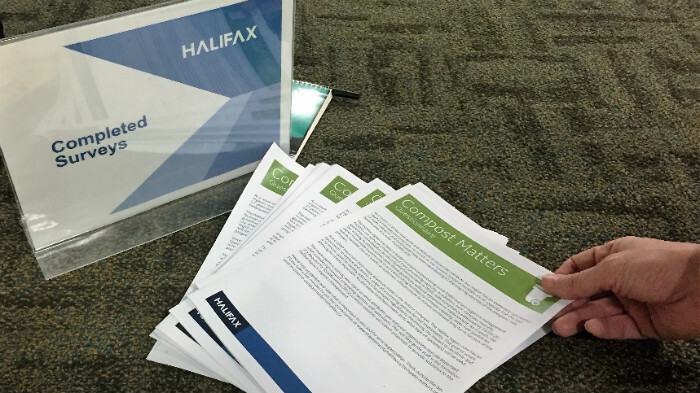 Early next year, Solid Waste Resources will report its findings to Halifax regional council. 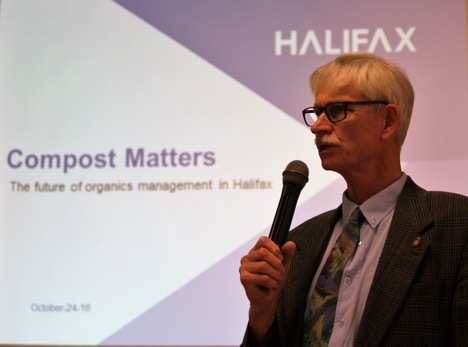 The next public Compost Matters meetings are at the Halifax Forum on Wednesday, Nov. 2 from 3 to 5 p.m. and 6 to 8 p.m.. Residents can complete the survey and find more information at www.shapeyourcityhalifax.ca/compost-matters. 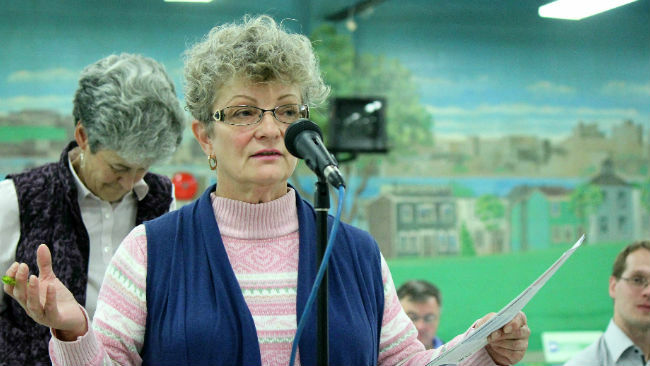 The survey covers many aspects that affect residents. For example, right now the facilities only hold the compost for 28 days. After that, the compost goes to the private landscapers who have purchased it and they continue aging it for around a year before they use it for landscaping. If residents want to get organics back in the form of compost for a small cost, facilities will have to include space to fully mature the compost. The survey asks what people want to put in their compost. If enough people want to be able to compost pet waste, the new facilities will have to be able to reach a high temperature to kill bacteria. If grass and leaves are included, the facilities have to be built to handle the volume of yard waste. It also asks if people would be open to larger changes in how the municipality handles compost, such as finding new locations for the upgraded facilities or sending organics to other municipalities if it proves more cost-effective.Right now, it costs around $170 to process a tonne of compost. There is also the option of organics being processed into biofuel.